Changing Rooms are Bathroom and Kitchen interior design and installation specialists based in West Sussex who supply and install an extensive range of products sauced from around the world. We have over 25 years experience in designing and installing Kitchens, Bathrooms, Wet Rooms, Bedrooms and Office Furniture with many satisfied customers in and around West Sussex and now look forward to helping you create your dream room. Completely endorse every other review I’ve read on here. 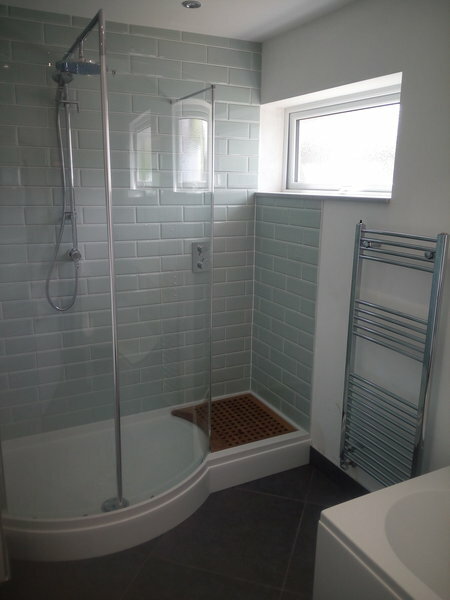 Although I’m late leaving my own review I must say, 6 months on from completion, I’m still appreciating every day the fabulous job done by Doug and team when converting my tiny en-suite shower room to a wet room. High quality fittings - worth every penny - and top quality finish. Doug was very easy to work with and expertly knowledgable. I cannot recommend this company highly enough - we would certainly go straight back to Changing Rooms for any future bathroom or kitchen project. Doug sorted out a problem with my mother's kitchen. He replaced a water damaged unit and matched the door as close as possible. He managed to do this without replacing the worktop so the cost was reasonable. My mother is very pleased with the work and found Doug friendly and easy to deal with. 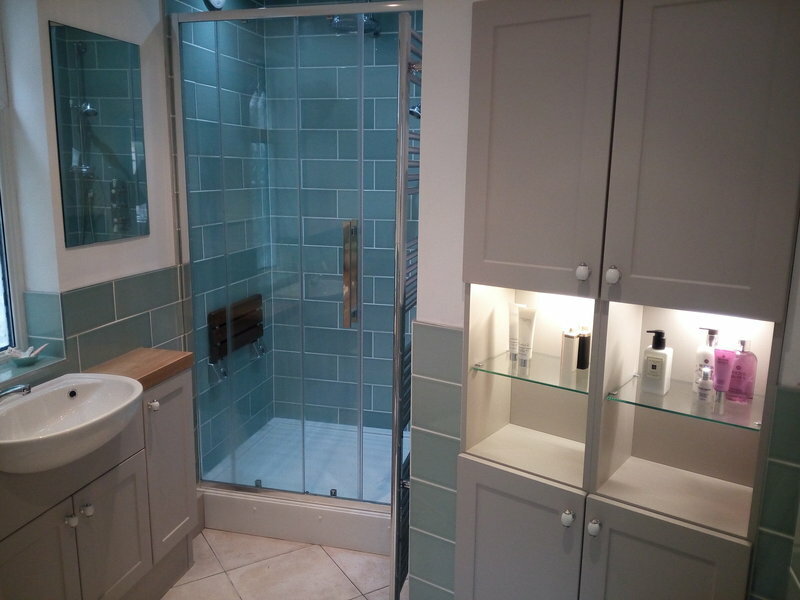 We can highly recommend Doug and Changing Rooms having used him for both our completely new bathroom and kitchen installations which incorporated wall and roof alterations. Doug has a wealth of knowledge and experience that helped us make design decisions and also ensure practical details such as adequate drainage, water pressure, venting etc. His attention to detail and commitment to delivering a quality finish was impressive. He also went the extra mile in terms of ensuring the project kept moving especially as we were not at the property. Good old fashioned work ethic and reasonable pricing is hard to find - but here you have it. 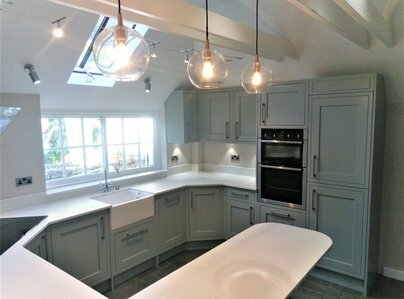 Doug and his team have just finished my kitchen, and it is superb. I had contacted three other kitchen suppliers and been through the process of trying to design a kitchen to suit my needs. All were happy to supply me with what I told them I thought I wanted, but Doug was the only one who asked me detailed questions about what I wanted to achieve, how I wanted to work in the kitchen, who else would be using it (including my small grandchildren when they visit, and other visitors) and as a consequence he directed me towards a better solution than I had at first envisaged. Once he had those details he provided, within a couple of days, electronically generated pictures that showed exactly what the kitchen would look like from several views, including with cupboards and drawers open, etc. On completion of the kitchen I held my iPad up and compared the pictures on it with the actual kitchen and it was exactly as had been depicted! 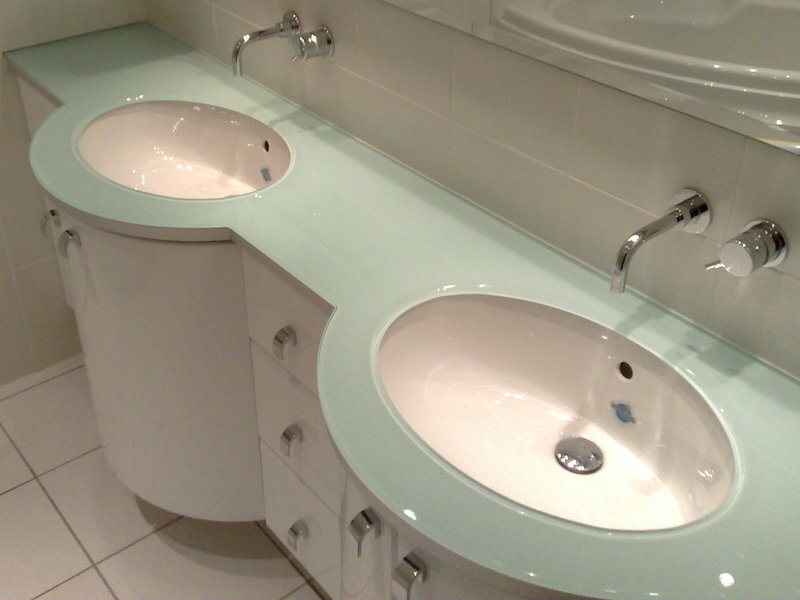 The work was completed in a very speedy, clean, professional manner, and the attention to detail was impressive. I would thoroughly recommend Changing Rooms, and would use them again without hesitation should the need arise. 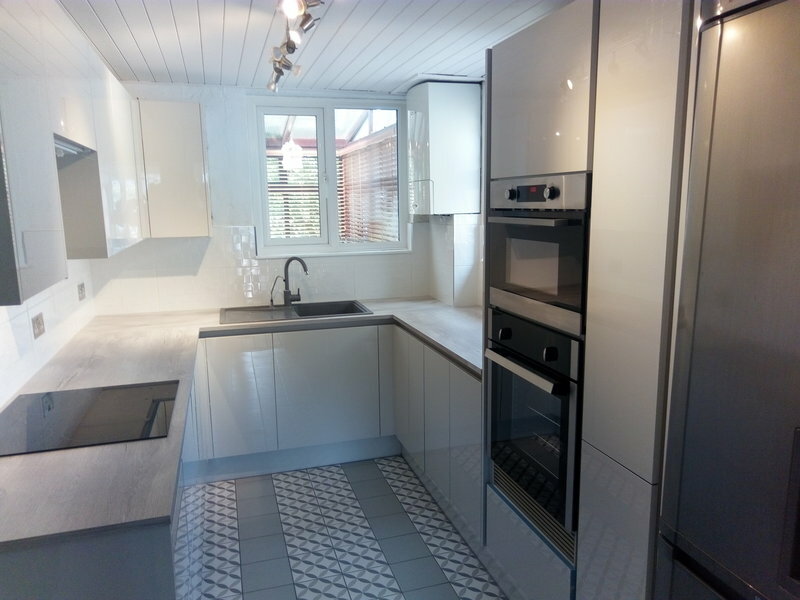 We are delighted with our new kitchen and utility room. All aspects were professionally handled - the excellent design, hands-on project management, quality of workmanship, selection/ management of support team, timeliness, cleanliness, communication and administration. The end-result definitely meets our vision, and we would have no hesitation using Doug again and/ or recommending him to friends and family. absolutely delighted with the bathroom Changing Rooms did for us. They gave us good advice in the planning process and did exactly everything they said they'd do. I would definately recommend this company. To date we have had two bathrooms (family and en suite) and our kitchen remodelled by Doug and his colleagues at Changing Rooms. With each, the final product is exceptionally high quality and would not look out of place in the pages of a designer home magazine. Dougs' considerable experience in design and installation, combined with an encyclopaedic knowledge of the product space, have been key factors in transforming our rooms from standard and non-descript to designer focal points that are both stylish and functional. If you are looking for a creative, hard working company that can help you design, refine and realise your living spaces then I would suggest you give Changing Rooms a call. Very high quality workmanship, coupled with an innate design sense...an absolute pleasure to watch Douglas think out the best solution to a problem and then carry out faultless work efficiently. I would unhesitatingly use him again. a true craftsman. Having looked for many months for a new kitchen supplier/fitter I was recommended Changing Rooms. I have not regretted my choice, these guys are professional, hardworking, always turn up on time and clean up at the end of the day. The kitchen is superb and their attention to every detail and customer satisfaction is something rarely seen these day. I would have no hesitation in recommending Changing Rooms or employing them again myself in the future.